British publisher Peter Mark Roget was born this day in 1779. This holiday pays tribute to his “discovery” of the thesaurus. Roget published the first version in 1852, titled Roget’s Thesaurus of English Words and Phrases. Even though Roget led a career in medicine, he spent the latter half of his life compiling a dictionary of synonyms. Roget’s Thesaurus is still printed by multiple publishers today and many alternative versions can be found online or in print. Using thesauruses regularly in the classroom helps children to read advanced texts and express themselves when emotions run high. Learning to “use your words”—as I often say to my children—requires more than saying the phrase and expecting a result. In order for children to be able use words appropriately, they must learn them in context. 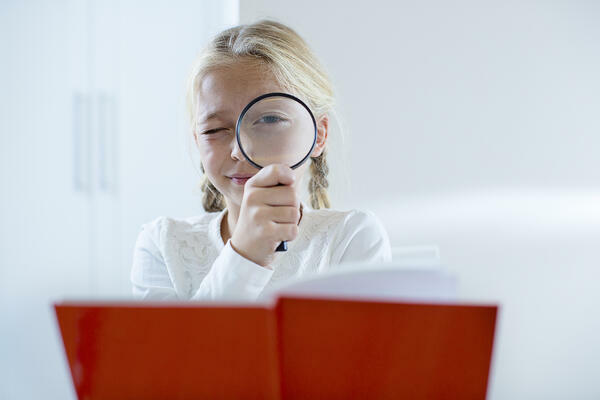 Memorizing a vocabulary list works for basic recall skills, but it doesn’t truly help students effectively communicate. As parents and teachers, we are continuously trying to decode what our children and students need based on what they reveal to us, both verbally and nonverbally. Why not give them a means by which they can communicate more clearly? Here are a few ways to incorporate the use of a thesaurus into your lesson plans or daily family activities. Did you know that there’s actually an antonym for serendipity? Serendipity mean pleasant surprise and is a gorgeous word to say, but its antonym, zemblanity, is even more exciting. I learned this word from my content editor, and fellow grammarian, a few months ago, and it’s such a rare word to see that I feel privileged to know it. Zemblanity means unpleasant surprise and can be used to describe the occurrence of a flat tire—or maybe even a pop quiz. By having a word of the day in the classroom or at home, you can exponentially build vocabulary knowledge and comprehension. In regard to the classroom, not only can you begin to assign complex texts, but you can also speak more maturely and have deeper discussions about the readings—and about life’s teachable moments. As a warm up, place a word on the board at the start of the day. Then, have students become “Thesaurus Sleuths” by using a thesaurus to find a set number of synonyms and antonyms for that word. When it’s time to discuss the word, have students consider better ways to describe a situation using the word of the day. Then, sprinkle the use of the word throughout the day’s lesson so that students get exposed to many ways of using it. I love making activities that require students to insert or replace descriptive words into literature or their own writing. As a society, people generally default to good or interesting when they are unsure of how to describe something. Let's start there. Ask your students or children to tell you another way to say something general. What is a better word for good? What about marvelous or delectable? Then, have them write the general words with better substitutions in a word journal. By keeping word journals, students can refer to them during the writing process, to choose better words for ones they over use. Children can also consult their journals at home when they need better words to explain what they want to say. Consider the following imaginary example that has never taken place in my home. Ok, maybe it’s a regular occurrence. At dinnertime, I typically ask everyone how the meal is, so I know what I can make again without wasting food. If the response is “Um,” I know it’s going to be a cereal-for-dinner kind of night. If I get a “Not bad,” they don’t like it, but they will eat it. If there’s a “Good,” this means it’s acceptable to eat tonight, but don’t make it again. If I hear “Pretty good,” they like it, but they will probably want to try a different version next time. If I happen to hear “Mmm,” I can add it to the regular menu. My family likes the word good. I tease, but in all seriousness, these small phrases are hardly descriptive enough to get quality feedback about what they enjoyed and disliked about the dish. Thus, word journals provide a natural way for children to vividly describe their wants, needs, likes, and dislikes. They also help parents and teachers make valuable decisions regarding learning and emotional development. Reading regularly has been proven to stimulate imagination, improve memory, reduce stress, and strengthen writing skills in students. Reading with your students and children exposes them to new words on a synonymic level, without even using a thesaurus. Children will learn new words and begin to pair those words to the general ones with which they are already familiar. This cognitive development translates to not only reading comprehension, but also personal expression, naturally. So, take a moment today, tomorrow, and the next day to expand your vocabulary and consult a thesaurus more regularly. You may find the activity serendipitous, to say the least. 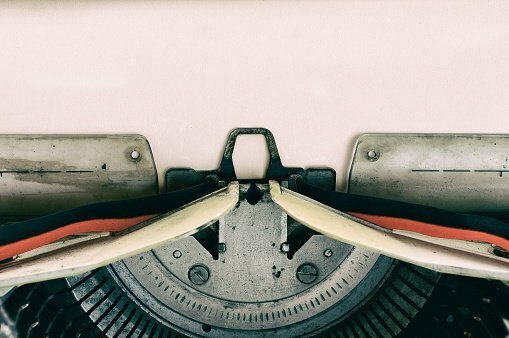 Do you have phenomenal ideas for using a thesaurus? We'd love to hear from you! Share your ideas below. 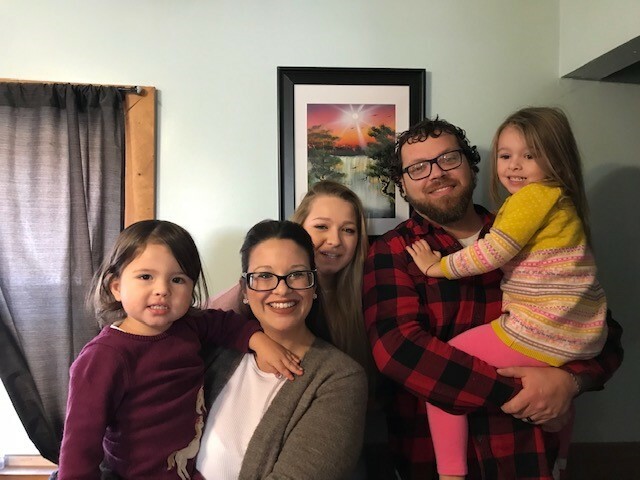 Nicole Thompson is the 6-8 English Language Arts Lead for Lincoln Learning Solutions and has been with the company five years. She has a Bachelor of Arts in Communications and a Master of Science in Instructional Leadership, with certifications in English and Communications. Nicole is married with three children—Malia,15; Kinsley, 4; and Audrey, 2—and has a spunky Golden Retriever named Cinder. She is also an active member of her church and a volunteer with the Butler County Humane Society. 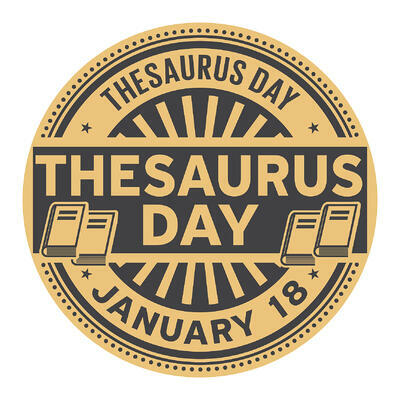 Source: “National Thesaurus Day.” National Day Calendar, 2018, https://nationaldaycalendar.com/national-thesaurus-day-january-18/. Accessed 15 November 2019.